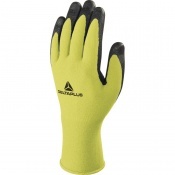 Welcome to Safety Gloves' range of Wind Farm Gloves. 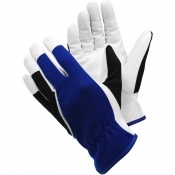 Within this section we have a huge range of high quality Wind Farm Gloves including Double Palm Rigger Gloves and Canadian Rigger Gloves. 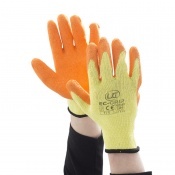 If you have any queries regarding our range of Wind Farm Gloves please do not hesitate to contact our Customer Care team on 020 7501 1104 or via the Contact Us page. 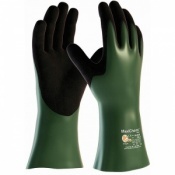 Suitable for a number of different applications, the Safety Gloves range of Wind Farm Gloves features multi-functional products with various attributes. 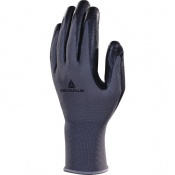 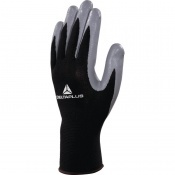 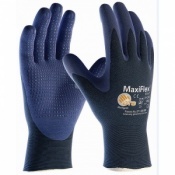 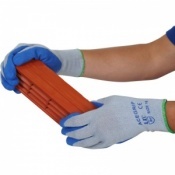 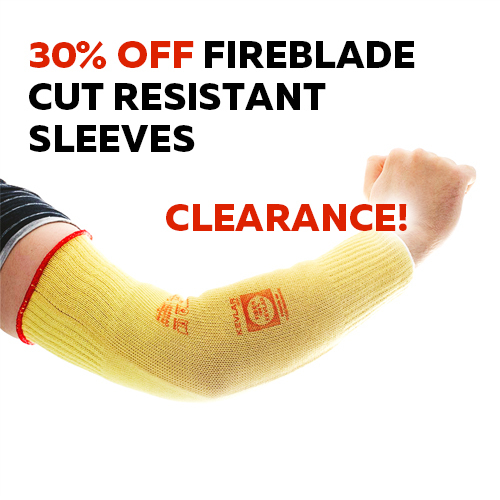 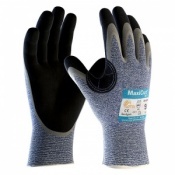 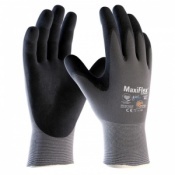 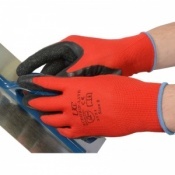 When you are handling rough or abrasive items on a daily basis, your hands can suffer from calluses and blisters as well as irritation and our Wind Farm Gloves can help you to avoid these problems. 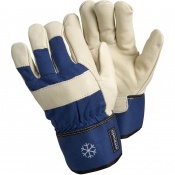 Our Wind Farm Gloves come in various different types and a number of the rigger gloves have been designed for specific purposes. 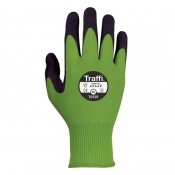 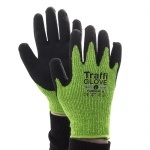 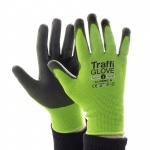 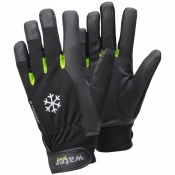 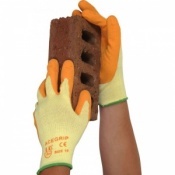 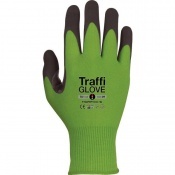 There are rigger gloves that have been designed for cold weather work, riggers that are designed for protection against impact and riggers that have high visibility for night work. 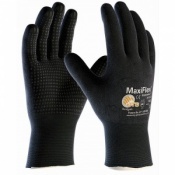 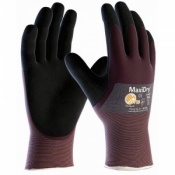 This wide selection allows you to choose the gloves that best suit your specific individual needs. 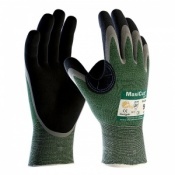 Many of our Wind Farm Gloves are available in multiple sizes, ensuring that you can find a pair of gloves that has a good level of fit. 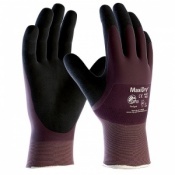 Selecting the right fit is essential for getting the most out of your gloves — gloves that are ill-fitting can be uncomfortable, provide worse dexterity and wear through quicker. 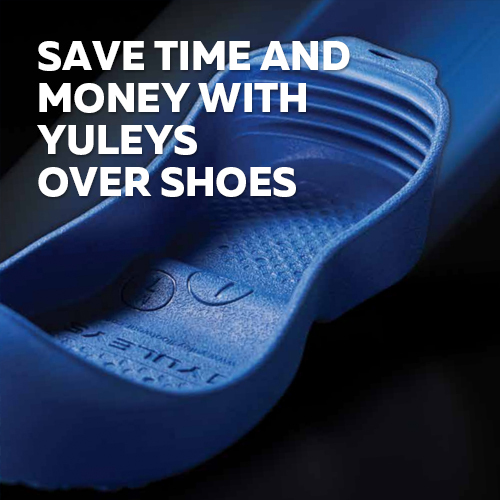 For more information on sizing, please visit the individual pages. 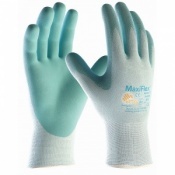 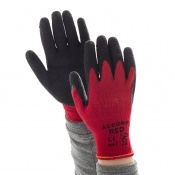 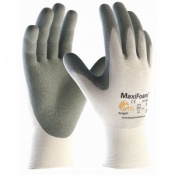 At Safety Gloves, your satisfaction is our number one priority. 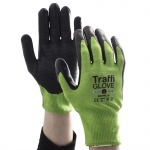 To ensure that you have a pleasant transaction with us, we have a customer care team that is available to answer any questions that you might have. 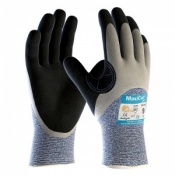 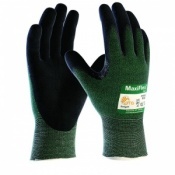 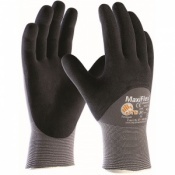 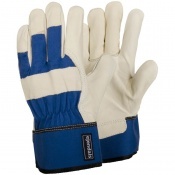 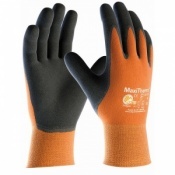 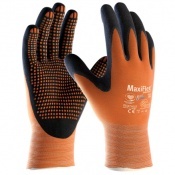 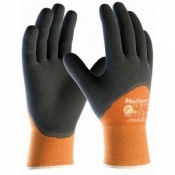 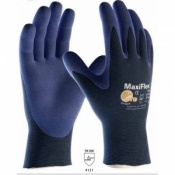 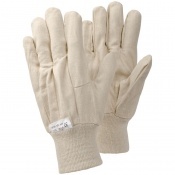 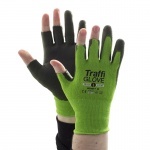 For more information about any of our Wind Farm Gloves, please contact us on 020 7501 1104 or via the "Contact Us" page.